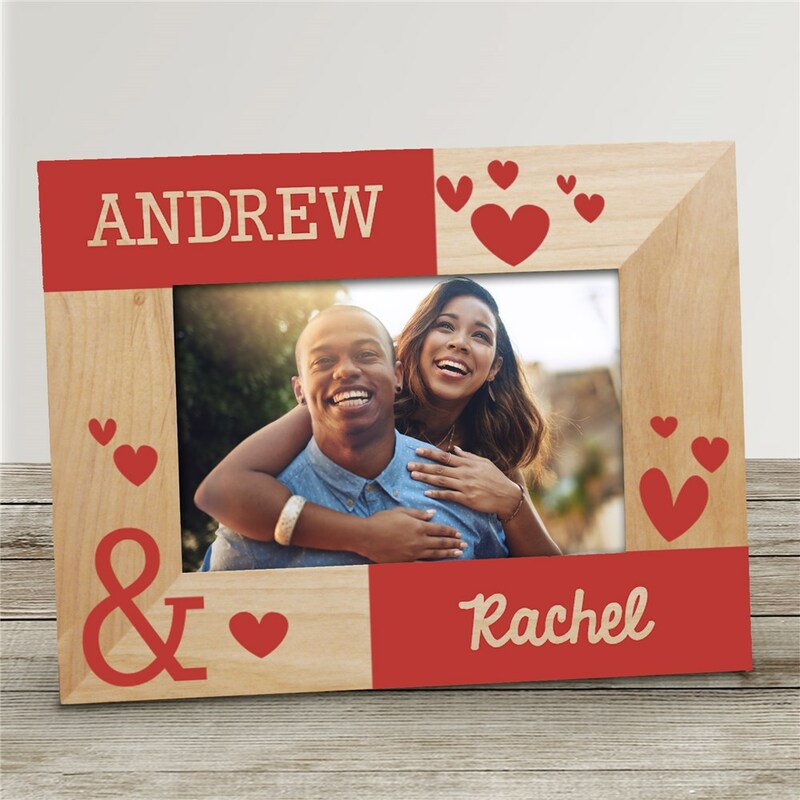 Share your love for all to see when you display your favorite photo in our Couples Hearts Personalized Wood Frame. 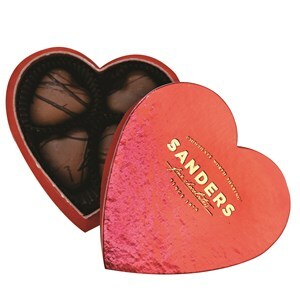 If you're looking for Valentine's Gifts For Him - he have just the thing! 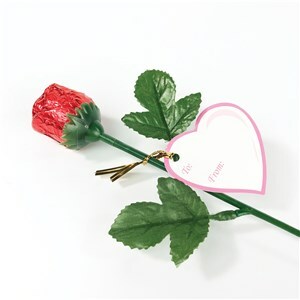 We will customize these Personalized Valentine Picture Frames with any 2 names you choose. 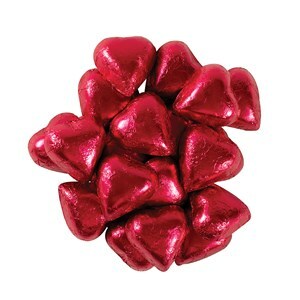 Looks great on a desk or nightstand!